All medical professionals irrespective of role, grade or position promote the welfare of children and protect them from harm. They know it is not okay to do nothing if they have any information that a child has been, is being or is at risk of being abused or neglected. Building a culture of patient safety and quality of care is of paramount to hospitals, dental practices, psychologists etc..both are very powerful drivers of reform and improvement in services. 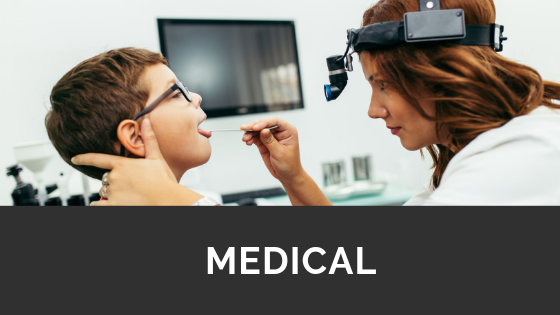 Improvements in the medical industry have already been made and others are underway. 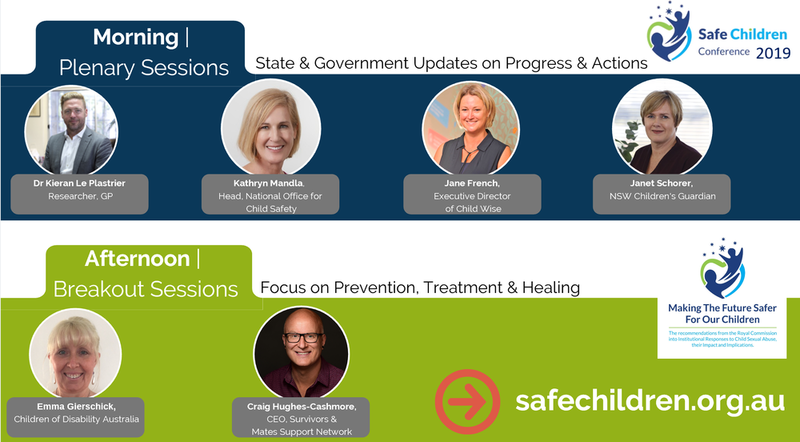 The aim of the Safe Children Conference’s prevention and treatment breakout sessions is to help medical professionals create an environment that promotes the empowerment of children. 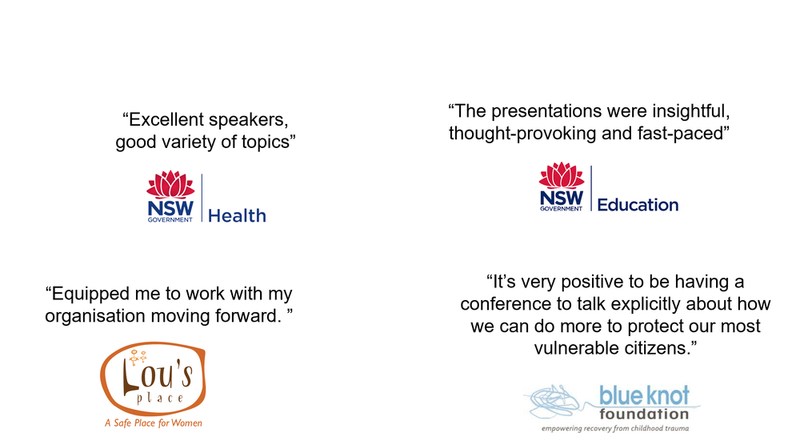 The breakout sessions will also make a difference to help medical professionals identify and report abuse cases more readily.